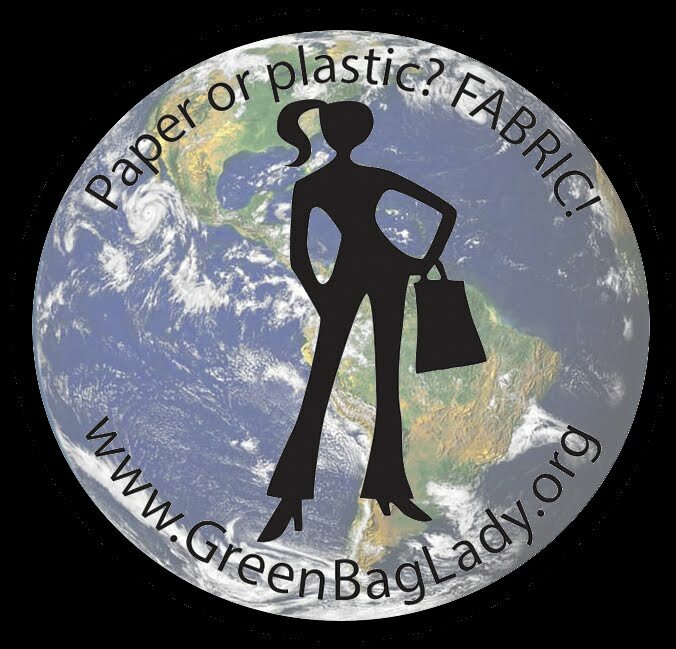 Green Bag Lady: 40,000 Bags Earth Day WINNERS! 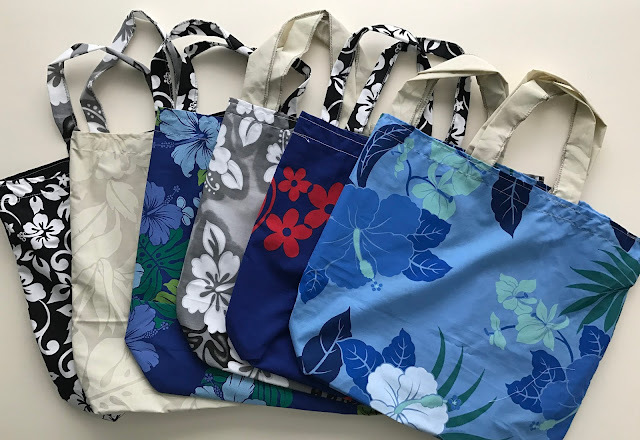 40,000 Bags Earth Day WINNERS! Please look for an email from Bagette Dad. He will be asking for your mailing address so we can send you your prize. PLEASE CHECK YOUR SPAM FOLDER. We have issues with emails going to spam. Thanks and enjoy! Congratulations on winning the bags ladies, enjoy them! ! !